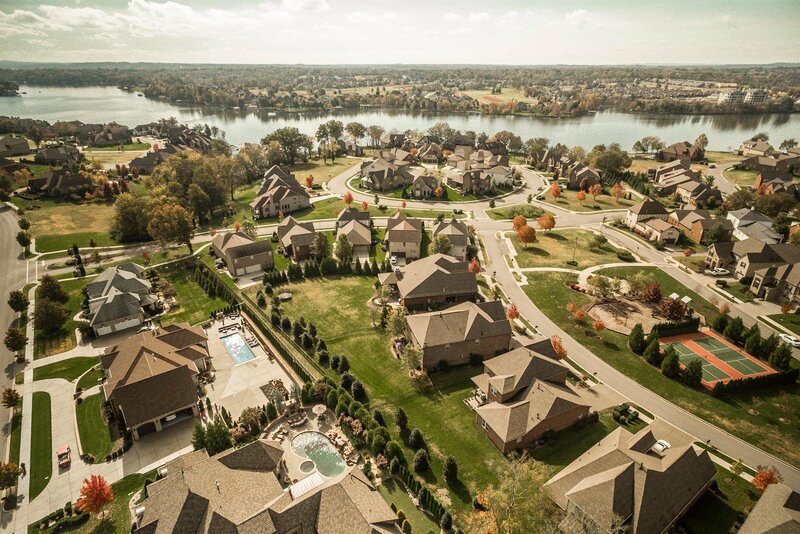 One of the largest building lots available in luxurious Fairvue Plantation. 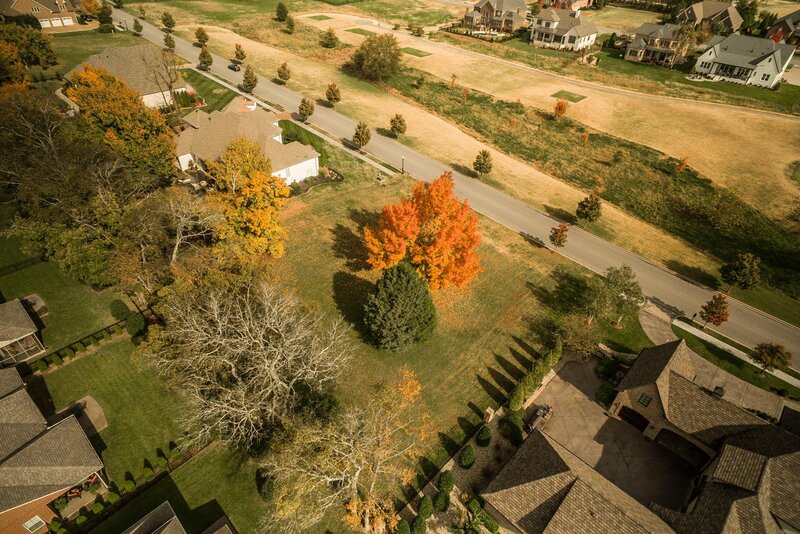 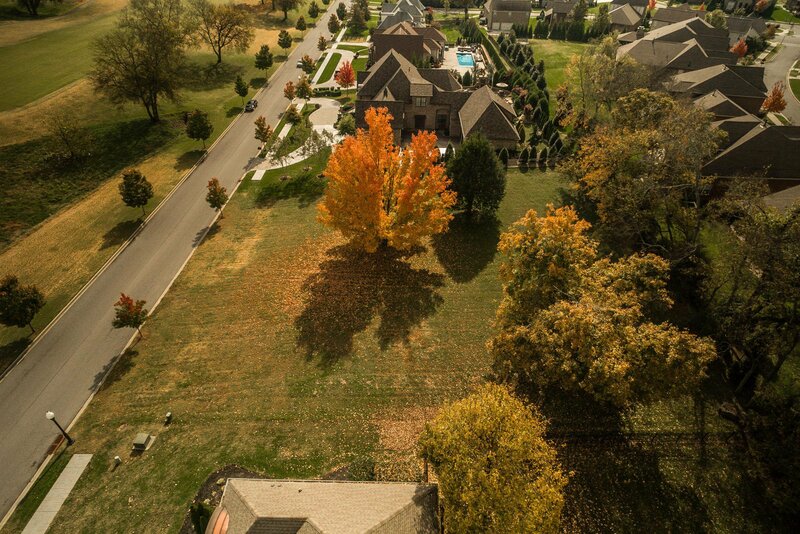 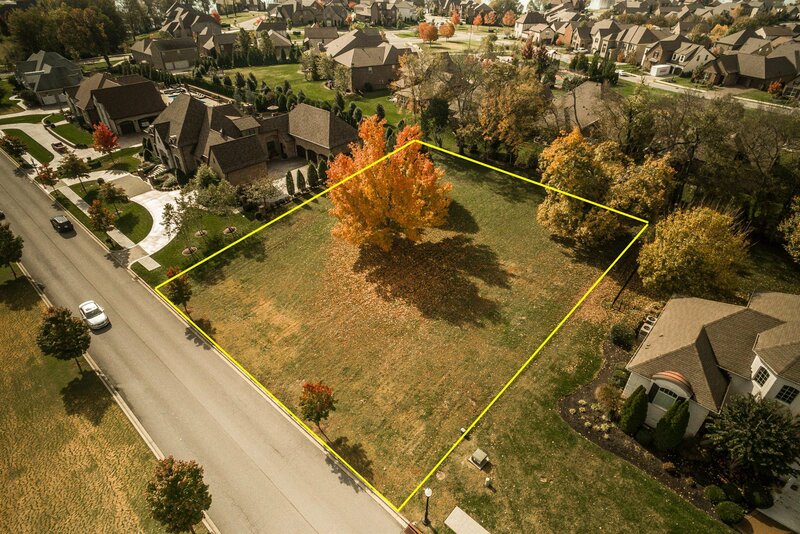 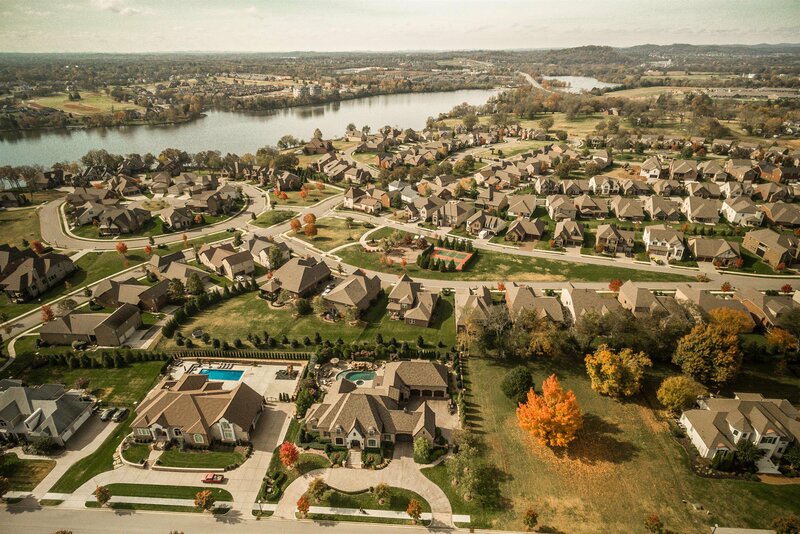 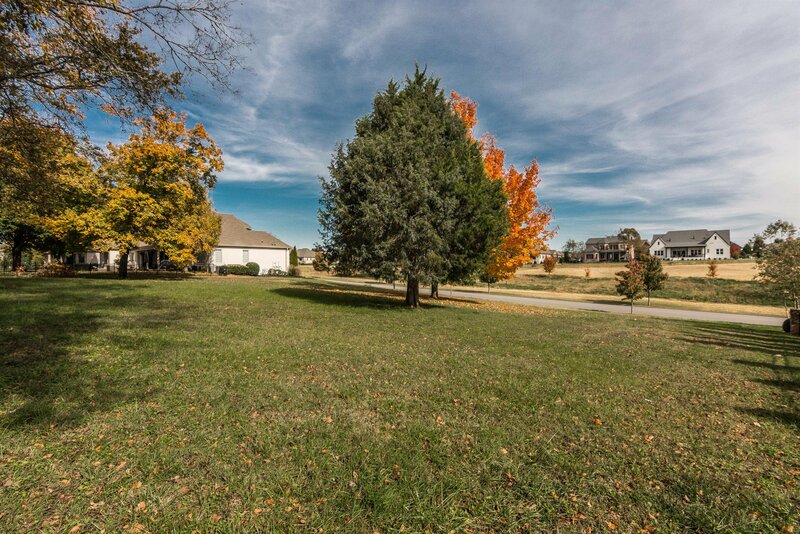 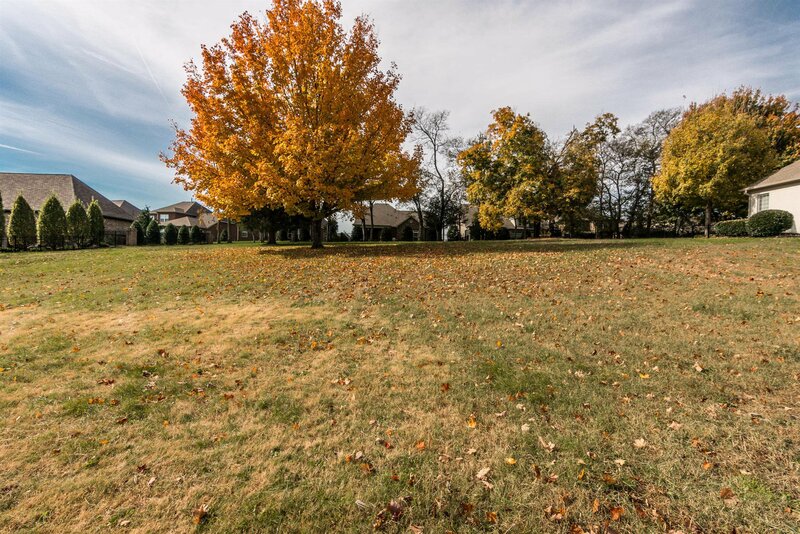 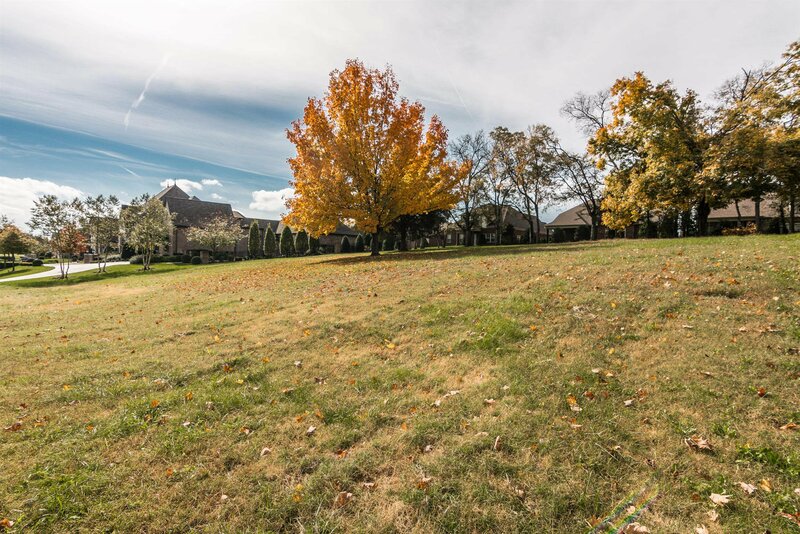 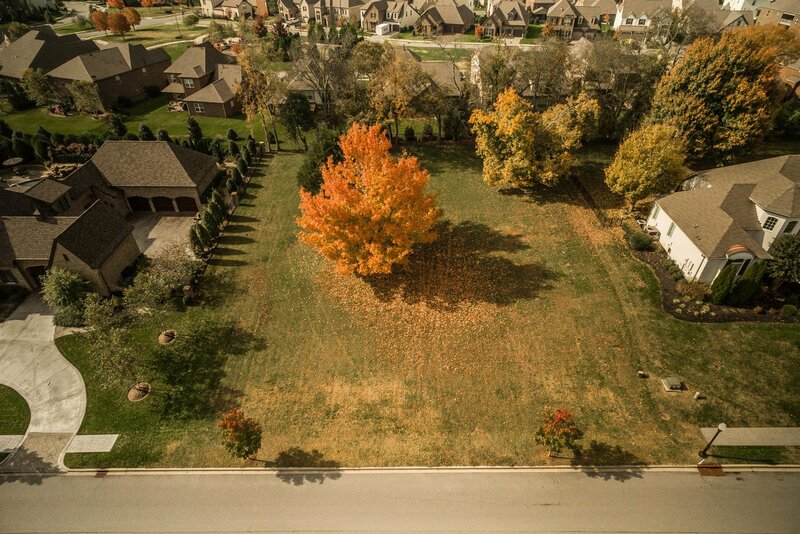 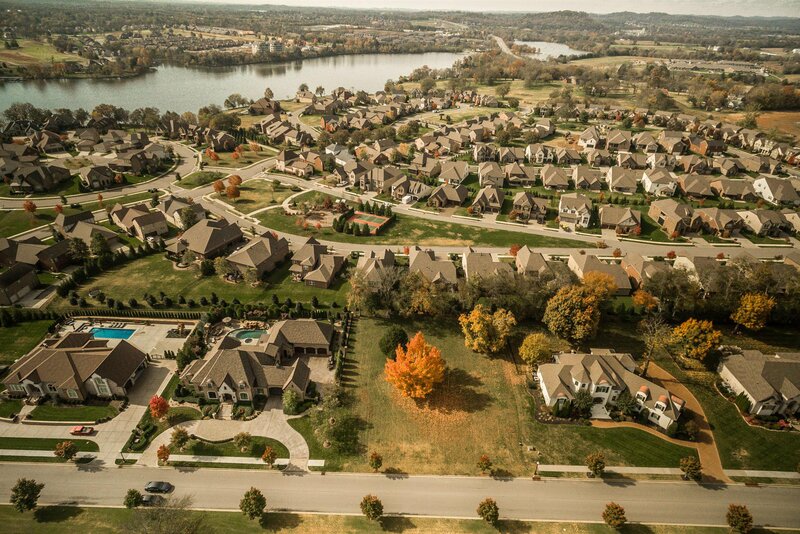 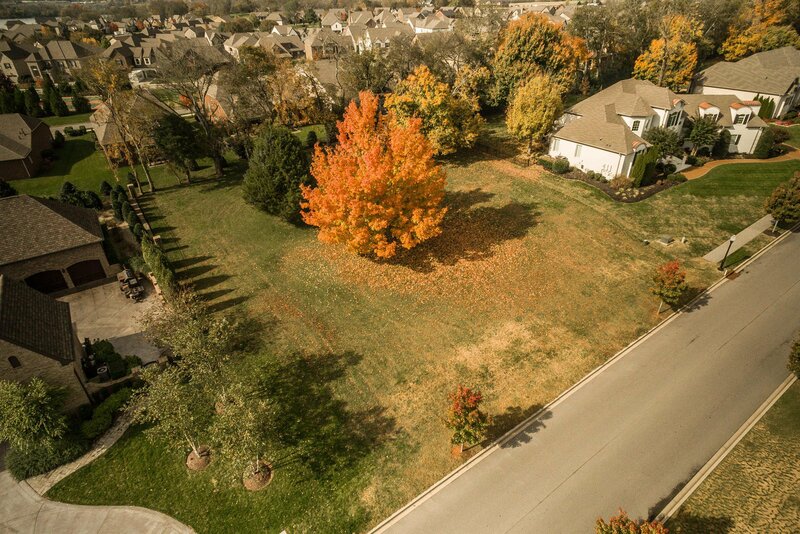 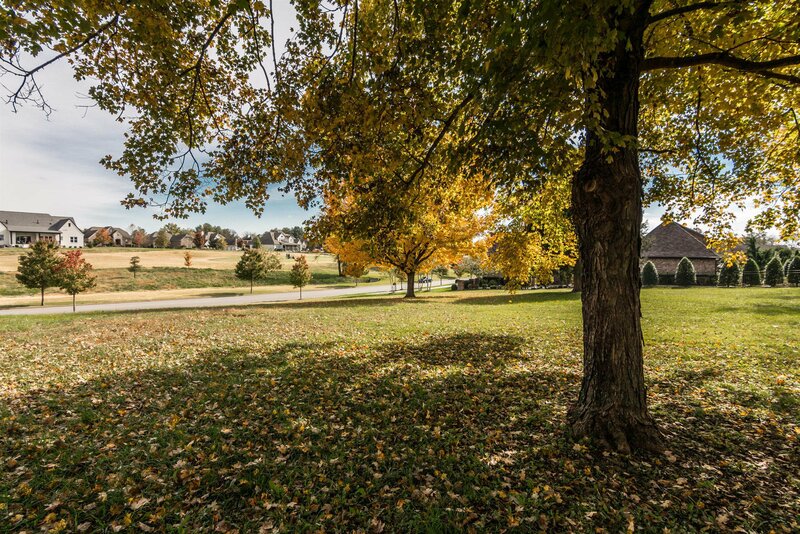 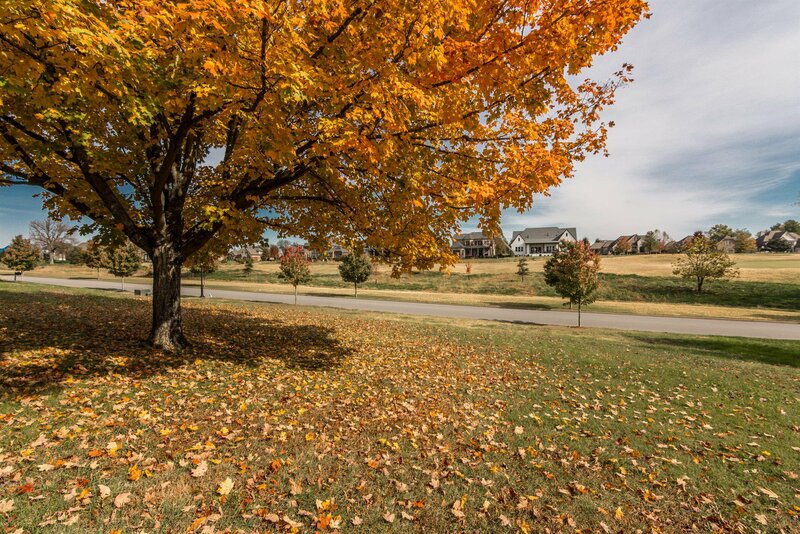 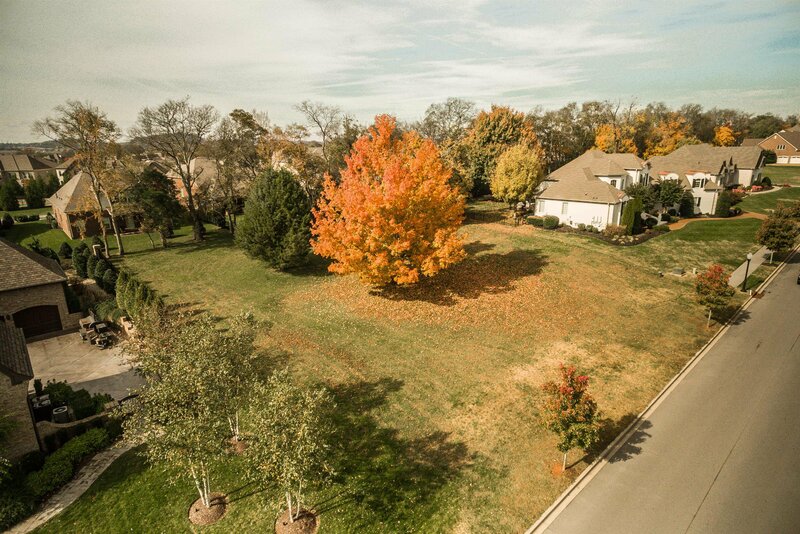 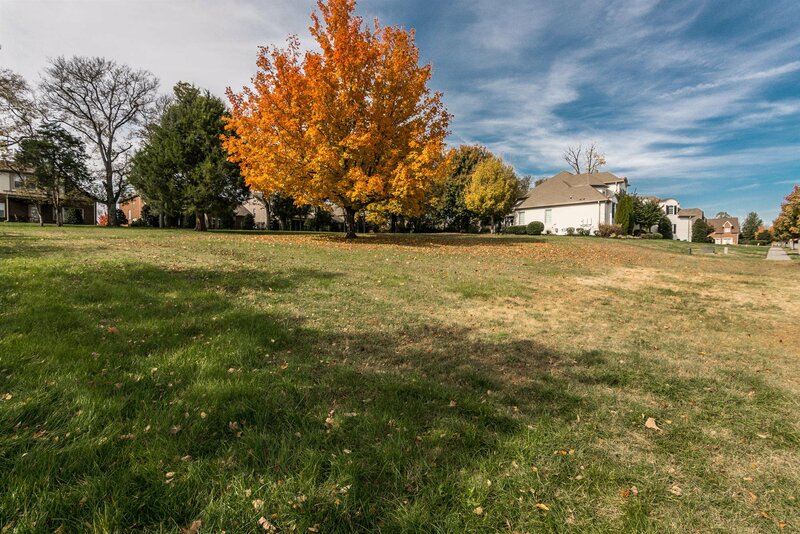 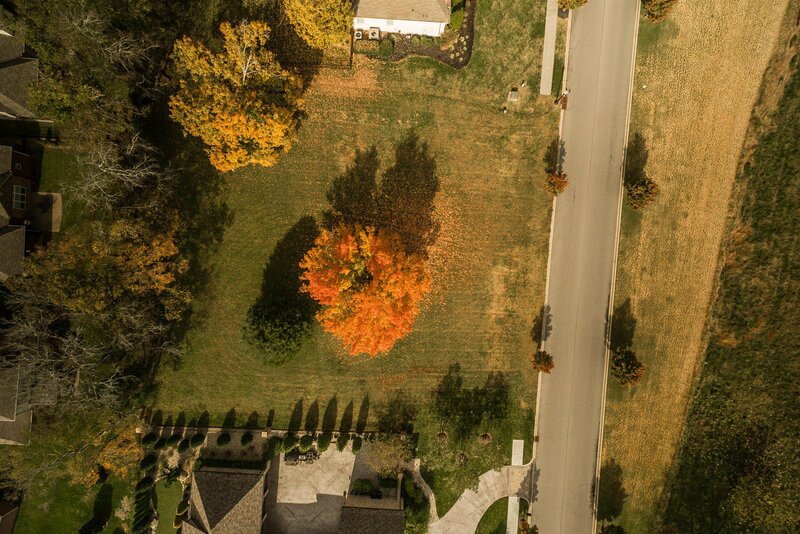 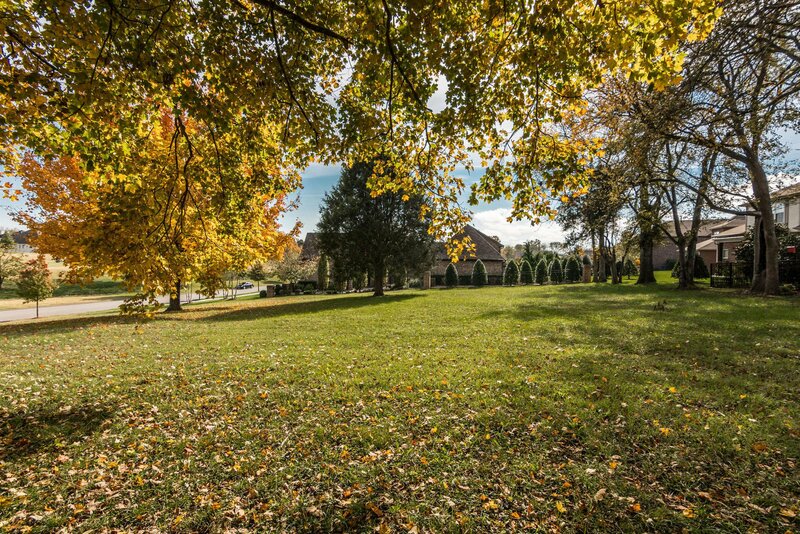 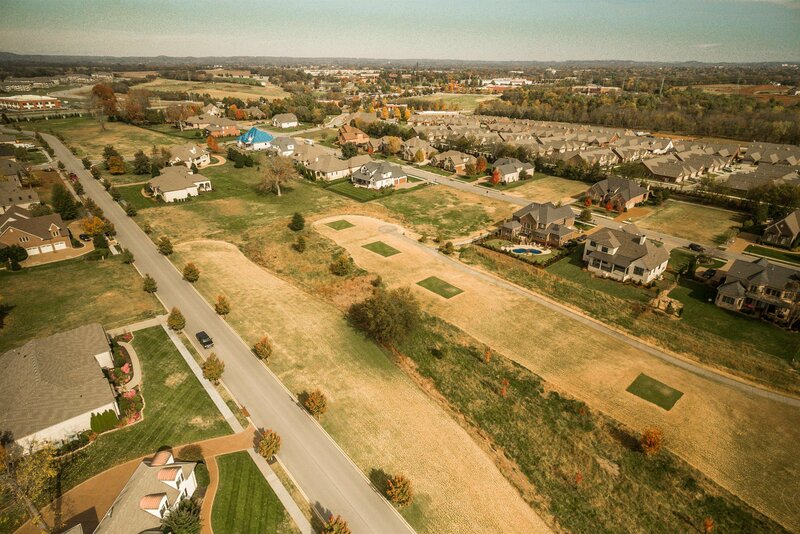 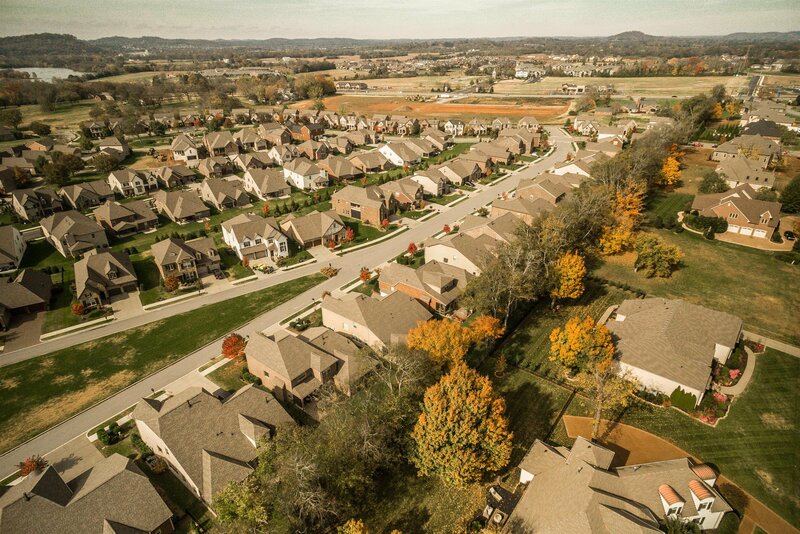 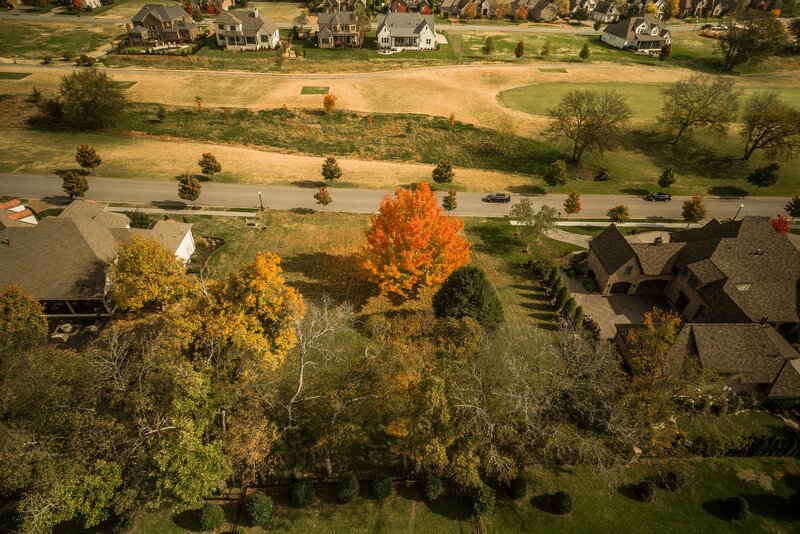 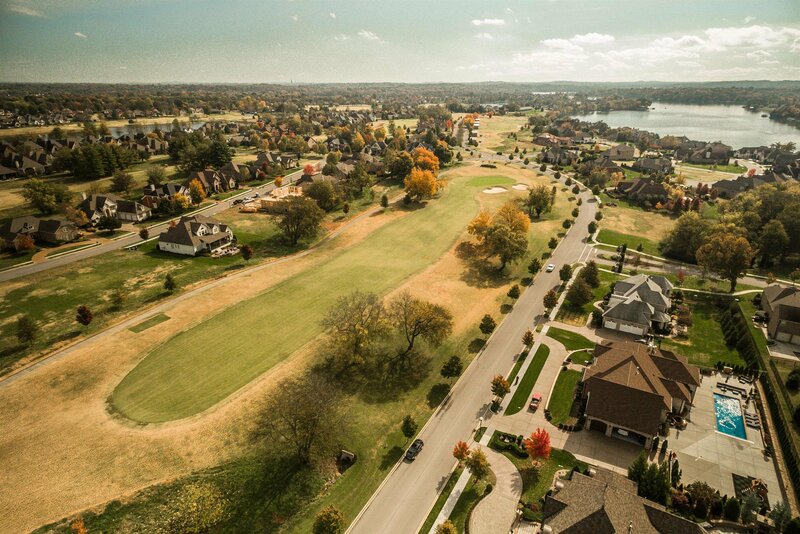 This gorgeous .64 acre lot is ready for you to build the home of your dreams, in one of the most sought after and prestigious lakefront and golf club communities in all of Sumner County. 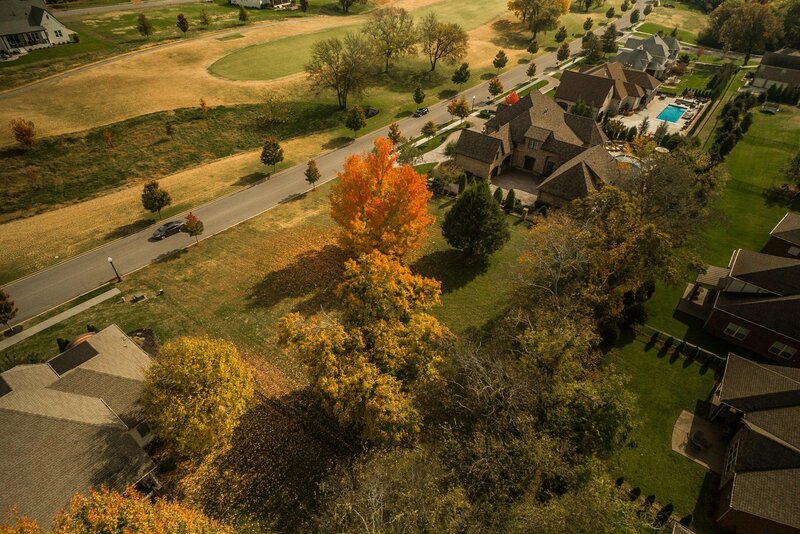 Golf Course, swim, fitness and dinning available with optional club membership.